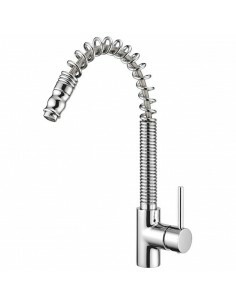 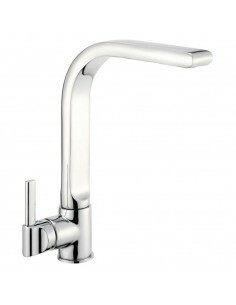 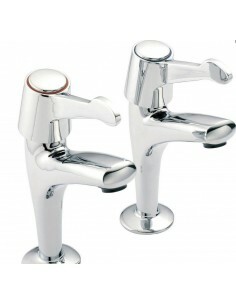 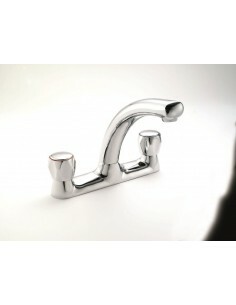 Francis Pegler Quality Kitchen Taps. 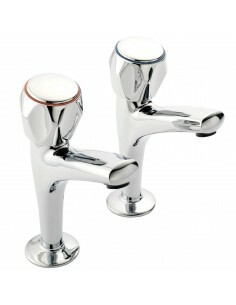 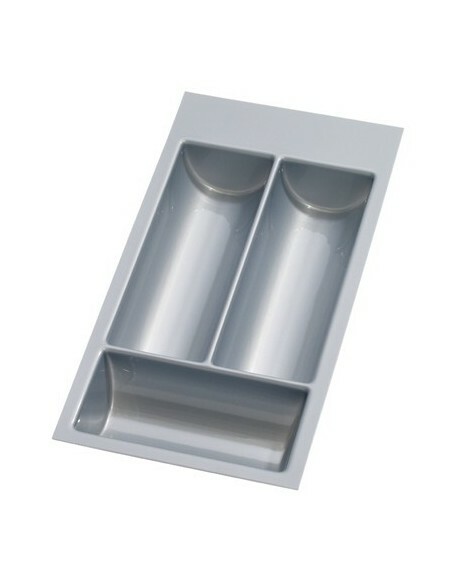 Traditional or modern, each product is manufactured from only the highest quality of materials. 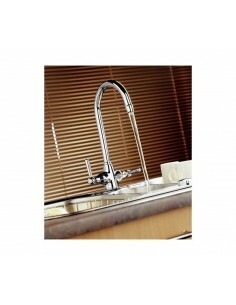 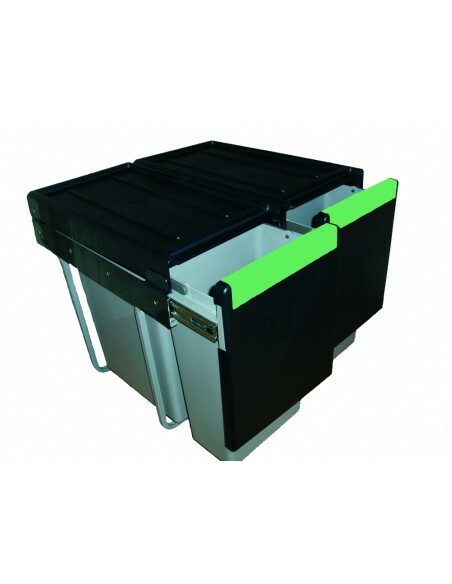 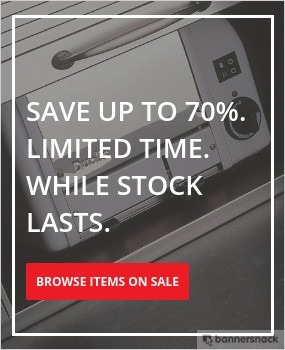 All purchases include a 10 year warranty against manufacturer defects.